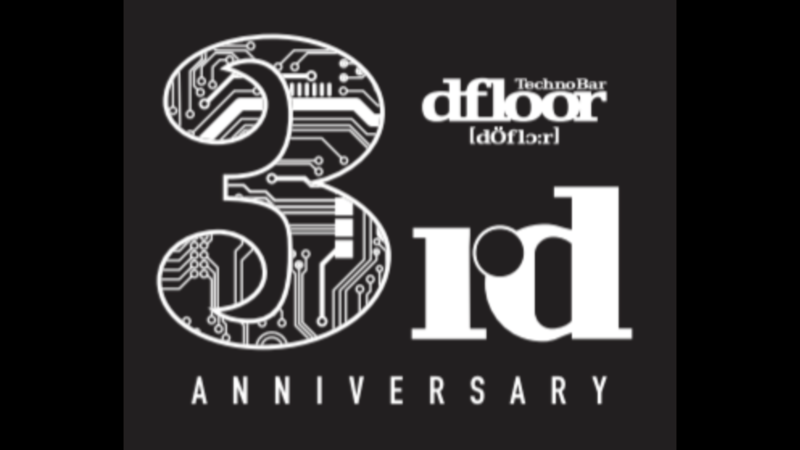 Technomusic Bar dfloor's concept @Umeda in Osaka Hoping for the comeback of techno! I’d love to see you sometime soon if you agree with our concept. Please read the following before your visit. I first listened to techno music in my second year of high school. Mr. Q Murakami recommended and lent me this one CD – the album “Respect” from Hard floor, a German duo. The first part was a little frustrating, but my brain melted when I heard the hook-line. From that day on, I became a captive of techno music. …and of courseI started to go to clubs frequently. I started going to bars. and this is what I thought next. even though I understand that techno music is loved by dancers. There were some bars with techno music, but all the dance music were just so loud. This bar is a challenge for me because I’ve never seen this kind of bar anywhere else. We have great music in a great quality, yet perfect volume so you can also enjoy your conversation. We are the music shot bar in the corner of the hustle and bustle of a city. The one and only best. and of course, our prices are easy-on-the-pockets so please come casually. I would like to explain a little bit more. You know those bars with a bartender wearing a bow tie shaking cocktails for you? There, you hear Jazz, Soul, or R&B. Please imagine those kind of bars with techno music in a little lower volume. But, you know the saying, “A picture’s worth a thousand words” so please come and see for yourself! and hoping you will have memorable nights. Thank you for your undivided attention till the end! Hoping for the comeback of techno!